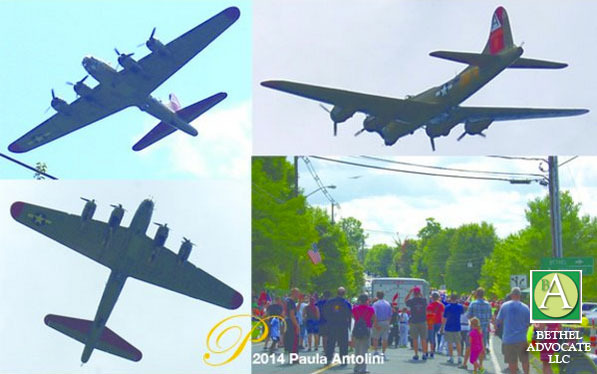 Large Airplane Flies Low Over Newtown Labor Day Parade Route Today. 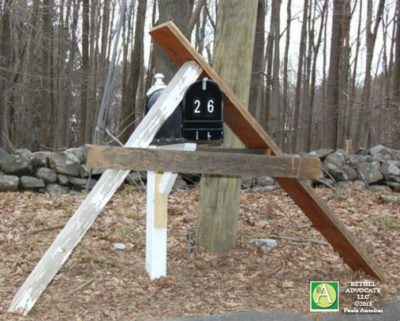 Who Was It? 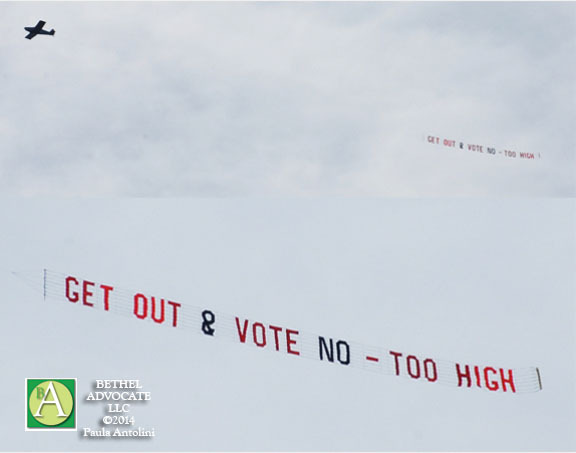 Who Hired an Airplane to Fly a “VOTE NO- TOO HIGH” Banner Over Bethel This Morning?